Money is an officially issued legal tender that typically consists of notes and coins. Money is the circulating medium of exchange as defined by a government. Money is often synonymous with cash and includes various instruments such as checks and cryptocurrencies. Each country has its own money that it and its residents exchange for goods within its borders. 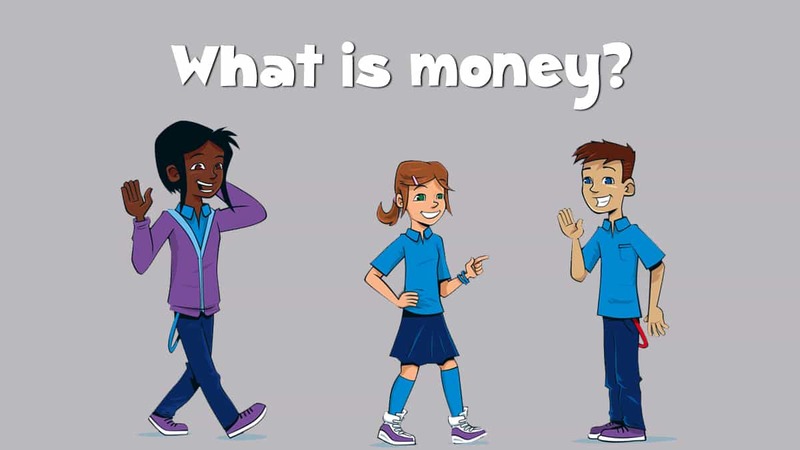 Also referred to as currency, money is a liquid asset used in the settlement of debts that functions based on the general acceptance of its value within an economy. Money’s value is not necessarily derived from the materials used to produce the note or coin. Instead, the value is derived from the established value, coupled with the public’s willingness to support their established values. Some countries share a currency. For example, countries in the European Union share the euro. Holders of one country’s currency can exchange it for another country’s currency at a specified rate. The current exchange rate determines how much of one currency one must use to purchase a specified amount of the other currency. For example, on May 1, 2018, the exchange rate between the euro and the U.S. dollar was 1.20, meaning 1 euro bought $1.20. Legal tender is a type of payment that can lawfully be used to meet financial obligations. Money, as legal tender, is a commodity, asset or an officially issued currency that one can legally exchange for something of equal value, such as a good or service, or to pay a debt. Currency may include notice of the legal tender status. In the United States, for example, paper money or notes include the affirmation that the note is legal tender for all debts, public and private; in Australia, the notes include the affirmation that the Australian note is legal tender throughout Australia and its territories. Not all methods that can be used to settle a debt are considered money. For example, a credit card is not considered money because it serves as a method of transferring a debt owed from one party to another. When a person uses a credit card to purchase items from a retailer, the purchaser pays the debt to the retailer by assuming a debt to the credit card issuer. While U.S. currency is considered a legal tender for the settlement of debts, individuals and business have the right to permit only certain forms of payment by debtors as limited by applicable state and federal law. This allows an establishment to refuse to accept bills larger than $20 or the right to refuse a substantial debt payment using only pennies.